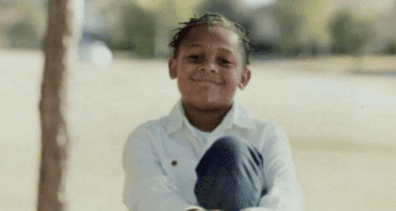 A 10-year-old Houston boy killed himself in January after enduring vicious bullying, according to his mother. Kevin Reese Jr. was found by his 13-year-old sister after the two came home from school. He had hanged himself in a closet. Kevin’s mom, Crystal Smith, was out of town for work and his stepdad was on his way home. The fifth-grade boy was seemingly happy, his mother told ABC13. “Kevin was a goofy child,” Smith said. Smith told ABC13 that Kevin’s school told her there were no reported bullying incidents. Smith said she hadn’t changed anything in Kevin’s bedroom and was desperate to find out what he was thinking that day.